This post is sponsored by Walmart, however, all opinions expressed below are my own true & honest opinions! We are probably the definition of on the go parents, we have been ever since Mila was a newborn. Our first road trip was when she was only 3 months old, and we've gone on at least one almost every single month since then. 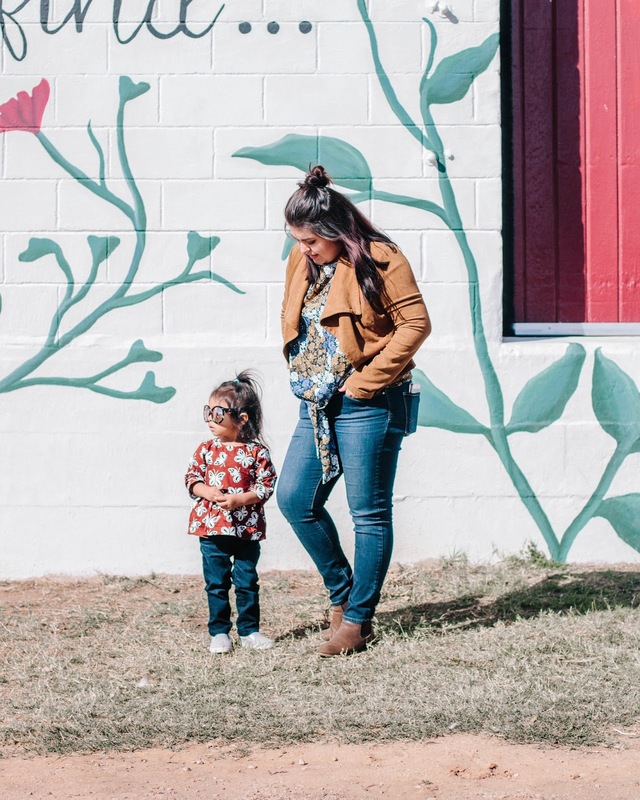 We have also gone through our fair shares of blowouts, meltdowns & long trips for us to know what we absolutely need to keep in the car at all times. Our schedules aren't really planned that far in advance and we often do things spontaneously so keeping an emergency kit for Mila in the car. You always need diapers! I've confidently taken my diaper bag with me without looking in it because of course there are diapers in it, only to find out that there are none! This kit always saves me. Parent's Choice Diapers are ultra-absorbent, hypoallergenic & lock in wetness for drier bottoms so I always make sure to keep these stocked. For the same reason, I keep diapers in the kit I make sure to keep a package of Parent's Choice Sensitive wipes. Also when Mila makes a mess in the car they come in so handy! I could probably clean my whole house with a baby wipe and haven't met a mess that I couldn't fix with a baby wipe. 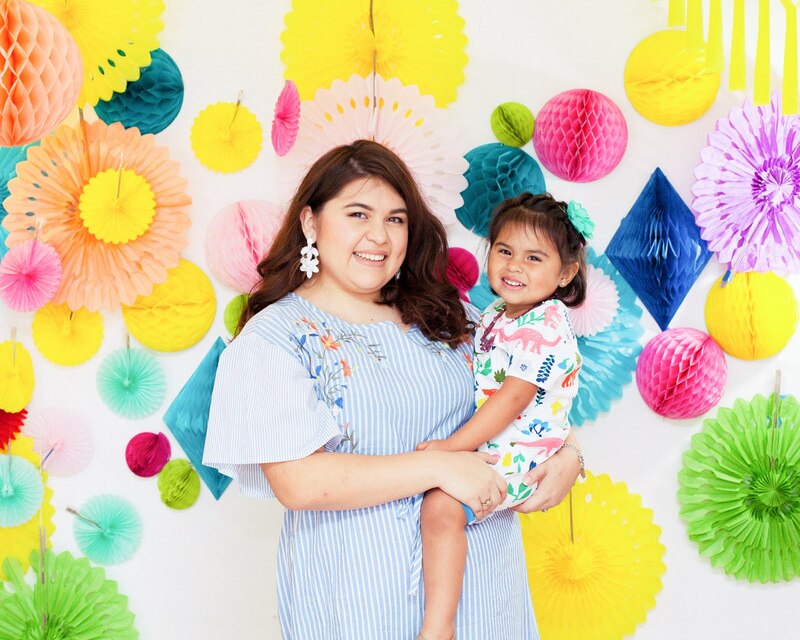 I love the sensitive wipes because they're made with 99% water, naturally derived ingredients, and are infused with soothing aloe extract, perfect for Mila's sensitive skin. You never know when accidents are going to happen, whether they're blowouts or a spilled sippy cup. The clothes I keep in our emergency kit is seasonal like during the summer I keep a bathing suit plus shorts, a t-shirt & a towel because you never know when you're gonna go swimming. During the fall I keep a sweater, pants & long sleeve. My mommy brain is the absolute worst and just like I forget diapers and wipes sometimes things like sippy cups & pacifiers just get left behind. I've avoided meltdowns by keeping all of these things handy and in our emergency kit. For those times blowouts decide to grace you with their presence you're gonna need a place to put the dirty clothes and the dirty diapers. 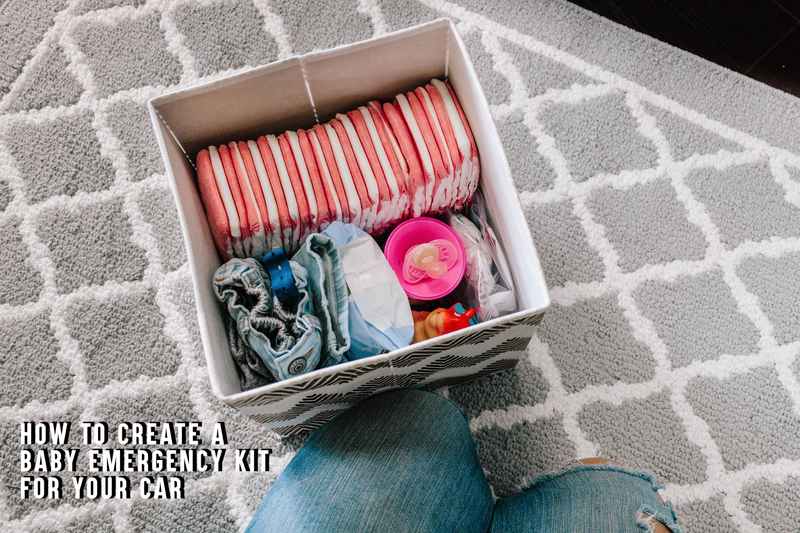 Some extra things I occasionally keep in the kit are portable chargers, diaper rash cream, a first aid kit (we keep one in the car anyways but you can include it in the baby car kit too), and sunscreen! 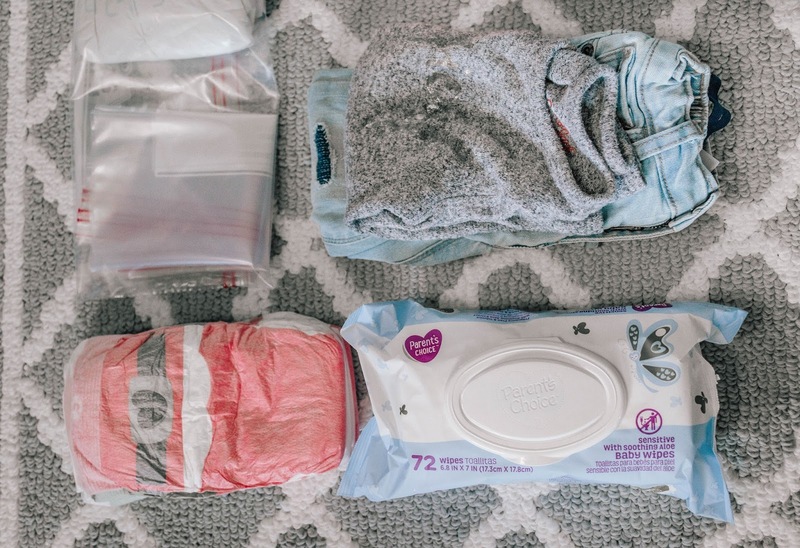 I use a collapsible storage bin that I found at Walmart for just under $5 but you can be extra frugal and use the box that the diapers come in. We keep ours in the trunk generally but sometimes it ends up in the back seat but keeping it in a container makes it easier to move around, and makes it easier to get to. 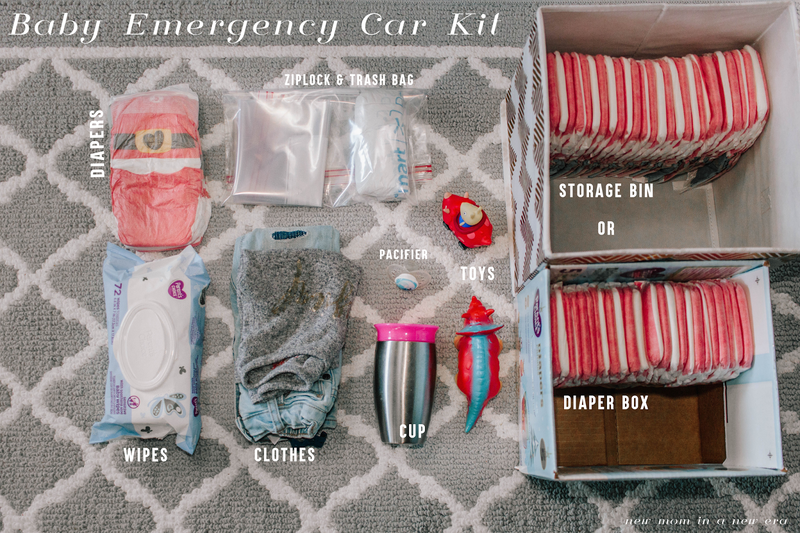 What would you keep in your emergency car kit?